Visitors here can differentiate between the brownish water of the Ganges and the pellucid waters of the Yamuna merging into one. Saraswati is considered to be present ethereally however not visible to anyone. 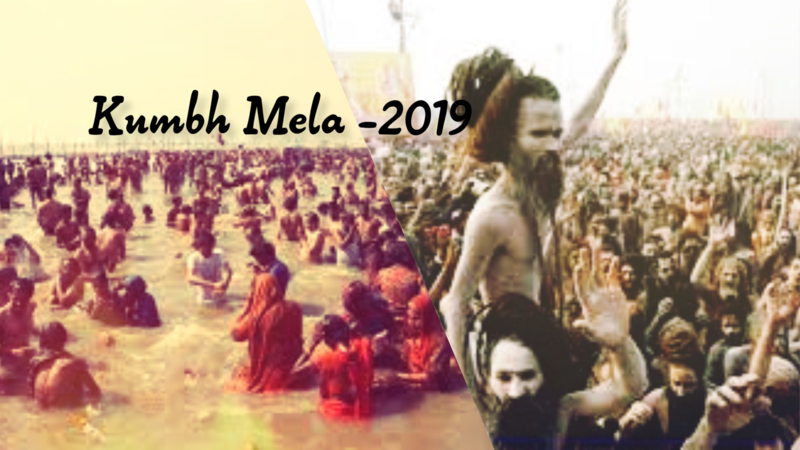 People believe taking a dip at the Sangam is auspicious round the year and that too, for 15 days during ‘Magh Mela’ that is celebrated in Magh month ( mid-January to Mid-February). Maha Kumbh Mela attracts millions of Hindus who believe that taking a holy dip will cleanse their soul and free you from all sufferings. Due to the fusion of the three rivers, the site is also known as Triveni Sangam. According to historical texts, it is believed that a few drops of nectar (A liquid that turns mortal to immortal) had fallen at the place including three other places. Since then, the city became the king of holy places and becomes the prime reason why Kumbh Mela is organized in the city. During this ritual of taking a dip is believed to have a stronger influence of body purification. The journey towards taking the holy dip in the sacred water is an eye-catching sight. You can spot the group of Sadhus carrying bow, arrow, and pennants. Few Sadhus are noted by their grand arrival, often on decorated chariots followed by a lot of people. Saffron is considered the uniform auspicious color for this ceremony. The entire environment is covered with spiritual sanctity and mysticism. The event brings a great opportunity for foreigners who are generally fascinated by Hindu culture and mythologies. Kumbh Mela helps them to participate in the same at its best. There are endless pilgrims and audience walking towards the Ghats is a vision beyond description that takes place only at Sangam. They can also seek the blessings from the Sadhus. Thus you can enlighten your soul by being here at Kumbh Mela this year at Sangam praygraj.